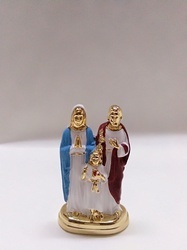 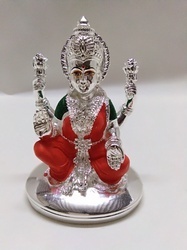 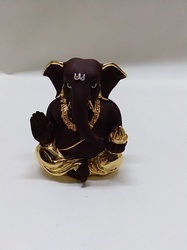 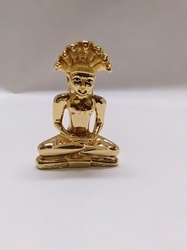 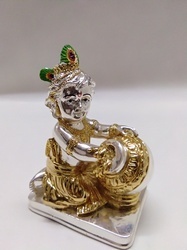 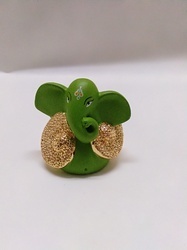 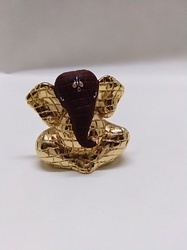 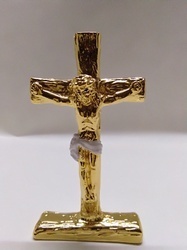 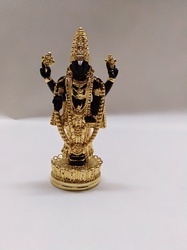 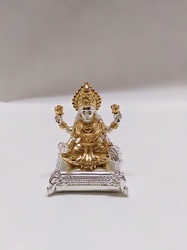 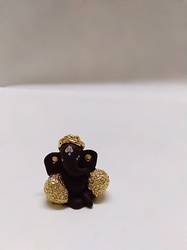 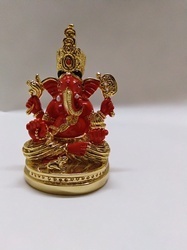 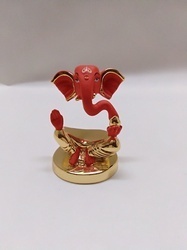 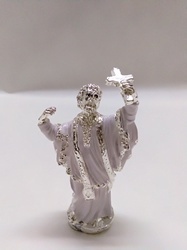 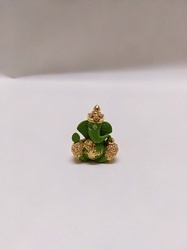 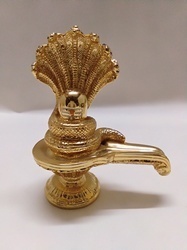 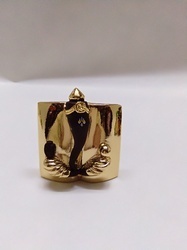 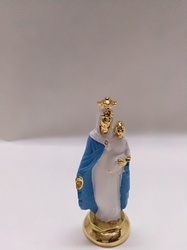 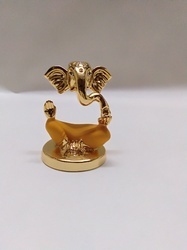 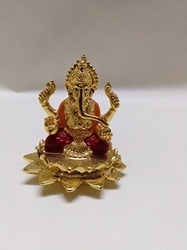 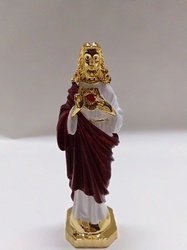 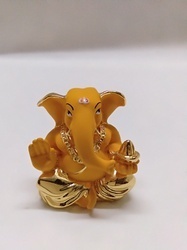 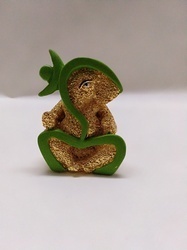 Prominent & Leading Manufacturer from Mumbai, we offer vinayak ganesha idol, bhagwan ganesha murti, golden peacock statue, laxmi statue, ganesh ji resin statue and jesus family statue. 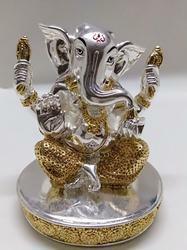 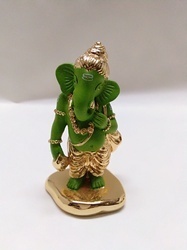 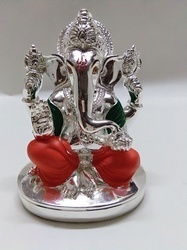 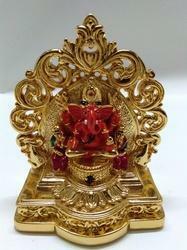 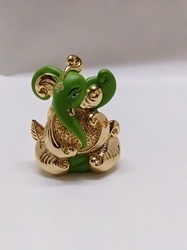 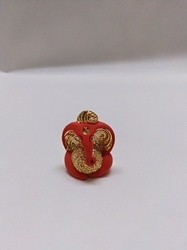 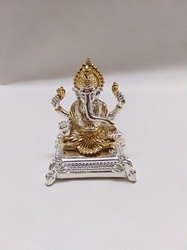 We are offering Vinayak Ganesha idol to our clients. 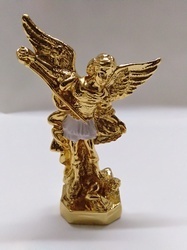 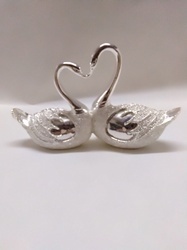 We provide high-quality products to our clients. 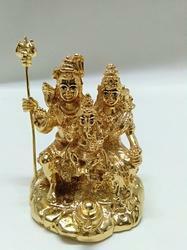 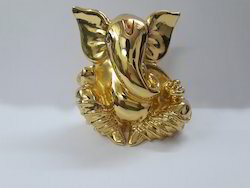 This is 24 kt gold plated Ganesha idols.